Here at Glacier National Park Travel Guide, we do spend a lot of time covering gear that is intended more for men than women. 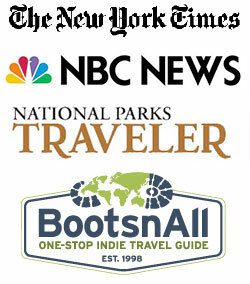 However, we know that we have plenty of female readers as well, and we love our backpacking female friends just as much! So today, we’re taking some time out for the ladies and focusing on the best women’s jackets of 2015. These jackets, intended for backpacking, hiking, camping, and whatever other outdoor activities you enjoy, will make you happier than any other products on the market right now. They have been rigorously tested and reviewed by some of the premier companies in the industry, and they have proved their worth time and time again. When considering what kind of jacket you need, there are many important factors to consider. First of all, you should determine how you intend to wear the jacket – as a shell, as a base layer, or as your primary jacket. All of these types of jackets serve very different functions, so you should definitely decide how you want a given jacket to function. After that, you should put some thought into what kind of material you want. You can keep it ultralight with synthetic blends, opt for lightweight-but-warm goose down and synthetic fibers, go the route of fleece, or value the element-proof technology of materials like GoreTex. Of course, all of these different materials have their pros and cons, so it is important that you know what you’re looking for. Finally, you should decide what you need a jacket for. If you’re into ultralight backpacking, you’ll obviously want something that’s designed in a different way than a jacket for camping, hiking, running, and so forth. Figuring out what you intend to do while wearing a given jacket can make a big difference when you decide to purchase a new jacket. With that said, the jackets below are all excellent choices, and you can’t go wrong with any of them. Just make sure you consider the above factors as you make your decision. 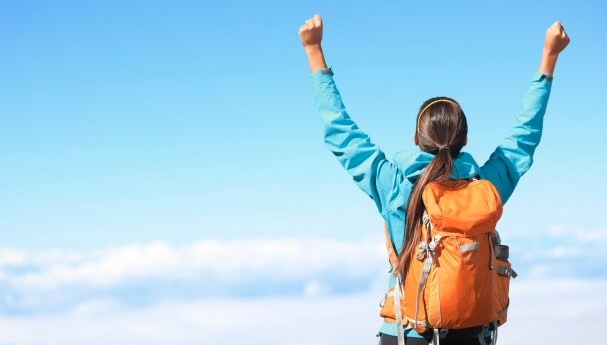 Here are the best women’s jackets of 2015! The Marmot Crux Women’s Jacket is a versatile jacket that is designed for backpacking and hiking, and will prove its full worth when the weather turns inclement. This ultralight jacket weighs just 7 ounces, and provides plenty of protection in that featherweight package. The Marmot Crux is designed to protect you from the elements, composed of NanoPro and 100% nylon stretch ripstop. These materials make the Marmot Crux completely waterproof and windproof, while still allowing it to be breathable, flexible, and extremely comfortable. This jacket also comes with a hood that is certified to be waterproof and windproof as well, and Duralite zonal reinforcements that prevent the jacket from being word down by backpack straps after repeated uses. The Marmot Crux is known as one of the most flexible, comfortable jackets around, allowing you a full range of motion, even when you’re burdened with backpacks and other equipment. 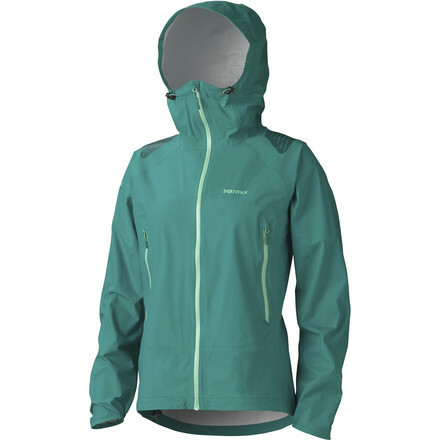 You can learn more about the Marmot Crux Women’s Jacket here! 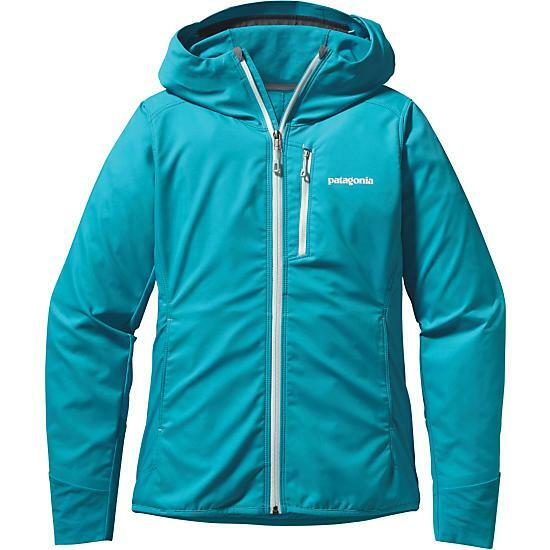 The Levitation Hoody from Patagonia is another versatile outdoor jacket that is specifically designed for women. The Levitation Hoody works best as a soft shell, as it is wind and water resistant, but it is not intended to combat extreme weather. Accordingly, this jacket is a great choice for adventures on cool summer mornings and hikes when there is a chance of light rain. The Levitation Hoody will keep you comfortable when the weather is temperate like few other jackets, with a wicking microfleece layer that keeps you cool and happy when you start to sweat a little. The hoody is extremely breathable, and its double-weave, soft shell fabric will ensure that your body’s temperature is regulated with the utmost efficiency. This jacket also (obviously) has a hood, which can be adjusted to fit over helmets, depending on the activity in which you are partaking. The Levitation Hoody features large, lined pockets that can both keep your hands warm and store plenty of excess supplies as well. If you’re looking for a lightweight, versatile shell, definitely check out the Patagonia Levitation Hoody. If you are going on a weekend-long backpacking or camping trip and need a jacket that will let you carry along plenty of extra supplies, the ExOfficio FlyQ Lite may be the right jacket for you! 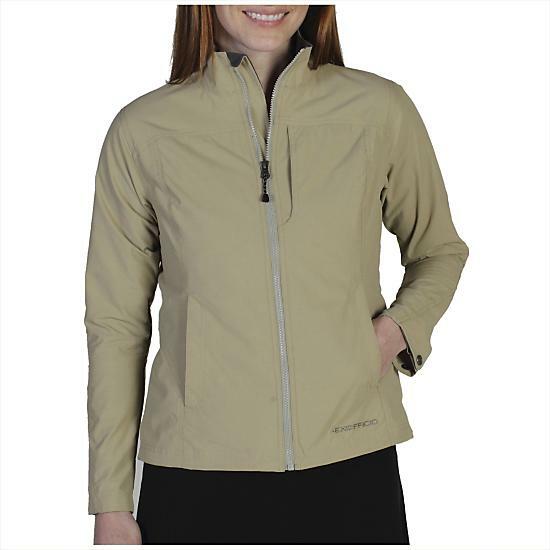 This is a versatile women’s jacket that comes with plenty of deep pockets, add ons, and other unique features that allow you to bring plenty of extras along with you on the trail. The ExOfficio FlyQ Lite has extra storage compartments everywhere you look. The jacket features several interior mesh pockets, labeled for things like lip balm, glasses, keys, pens, and more. This jacket will help keep you organized and efficient whether you are hiking around in the backcountry or just journeying around town. In addition to the FlyQ Lite’s excellent storage features, the jacket is no slouch on its own. The ExOfficio FlyQ Lite is stain resistant, water resistant, and wind resistant, with durable 100% nylon ripstop comprising the exterior. If you want a jacket that will help you stay packed and organized through any activity, definitely take a look at the ExOfficio FlyQ Lite today!